Empire Controls supplies a wide range of valves to the building services industry. 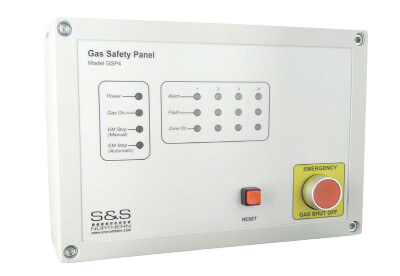 Our gas solenoid valves are available with either auto or manual reset functions, and the gas solenoid valves conform to En161. 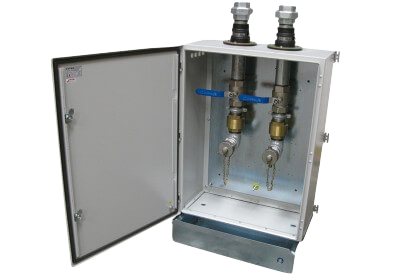 We offer direct acting solenoid valves and servo assisted solenoid valves compatible with a wide range of temperatures and media’s. 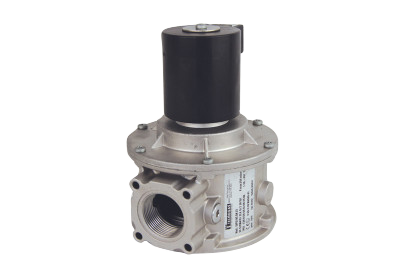 Motorised valves are ideal for mixing valve and diverting valve applications, giving you a wide range of uses. 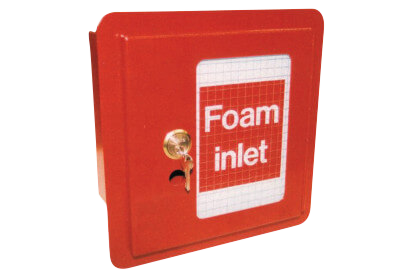 And use our free fall fire valves, which comply with BS799, as either a fire valve or oil dump line valve. 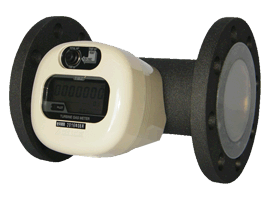 We supply the building services industry with a comprehensive range of meters. 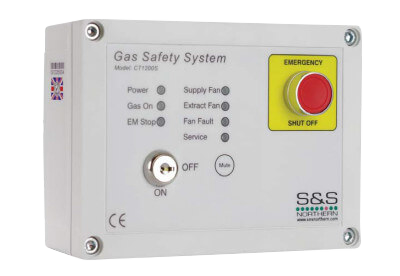 For gas applications, we’ve a wide choice of diaphragm gas meters and turbine gas meters. For water meters, choose from single jet water meters, multi jet water meters, Woltmann water meters, hot water meters and cold water meters. Oil meters, heat meters and energy meters complete the range. Introducing our new look metering web site, find your metering solutions fast, try searching now.